The E.P Carrillo Selección Oscuro Piramides Royal (left), the no. 4 cigar of 2016, and Oliva's Serie V Melanio Figurado (right), the 2014 cigar of the year. In our June issue, we explore the wonderful world of bonded liquors, spirits made to exacting specifications and bottled at 100 proof after at least four years maturation. We drank our way though a wide selection of bonded Bourbons and other spirits from the bonded warehouses of America to see how they perform in the glass when paired with two standout smokes. To read all about what makes a bonded spirit special, and for more details on all of these spirits, click here. Chosen No. 4 in Cigar Aficionado’s Top 25 Cigars of the Year for 2016 with 94 points, this is a blend of Mexican wrapper, Ecuadoran binder and Nicaraguan filler rolled in the Dominican Republic. It measures 6 inches by 52 ring gauge and costs $8.25. The cigar is not only full of dried-fruit notes and a chocolate-covered raisin sweetness, it is an exercise in restraint and balance. The Cigar Aficionado Cigar of the Year for 2014 (96 points) is named for Melanio Oliva, the family patriarch, who began growing tobacco in the late-1800s. Measuring 6 1/2 inches by 52 ring gauge, it blends Sumatra-seed wrapper grown in Ecuador with binder and filler from Nicaragua, at a price of $14. This classic smoke has rich, big notes of leather framed by a range of coffee, caramel and woody intonations. Appearance: Amber, slow teardrop legs. Nose: Sugar and spice nose with slight mint. Palate: A spectrum of spicy flavors, including clove and spearmint, on top of a general tanginess. Wood and fruit notes also make an appearance. Finish: Very sweet and fruity finish with reminders of spice. With Carrillo: The cigar becomes richer, with nuts and toast. 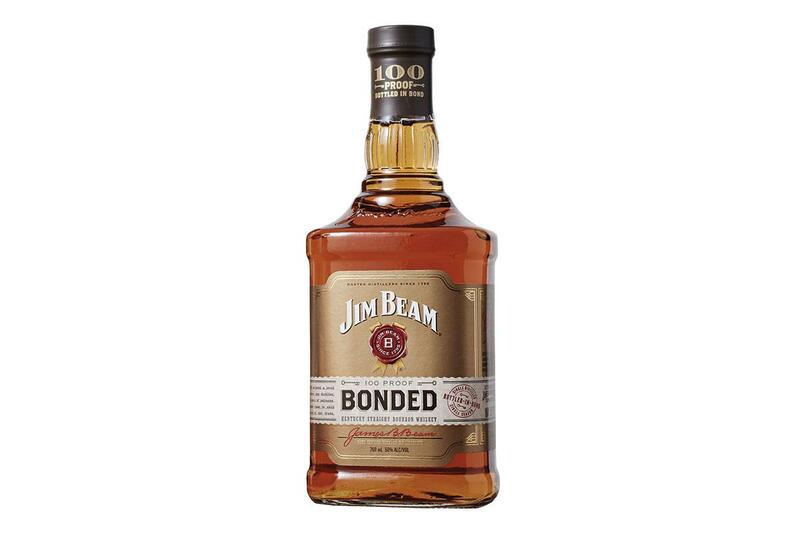 The Bourbon takes on a bit of tanginess to go with its otherwise general smoothness. 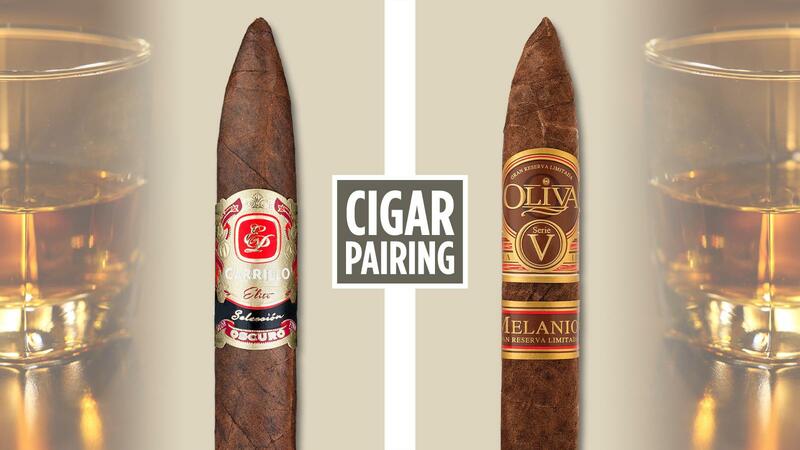 With Oliva: The 1792 pairs best with the Oliva. It brims with spice with this smoke: cinnamon, nutmeg, ginger and a bit of molasses. The cigar also gathers spice even while its leather and coffee notes grow into something pleasantly herbal. Appearance: Deep amber color with thick legs. Nose: Brandy and candy aromas. Palate: The two genres reconcile each other, creating a marriage of vanilla and caramel with fruit, hard candy, floral grapes and licorice. Finish: The afterglow is particularly long with spicy herbs. With the Carrillo: The brandy pairs well with the E.P. Carrillo, bringing out licorice on the dark cigar. The Sacred Bond shows off its candy side as well as some of its Bourbon flavors (vanilla and caramel), which come from the barrel. A few sips in you start to recognize some of the grape base. With Oliva: The caramel notes align on both. The Olivia’s leather gives extra body to the brandy, while the sweetness of the Sacred Bond fills out the cigar, giving it added complexity and interest. Appearance: Amber color, quick thick legs. Nose: Surprisingly spicy aroma with citrus. 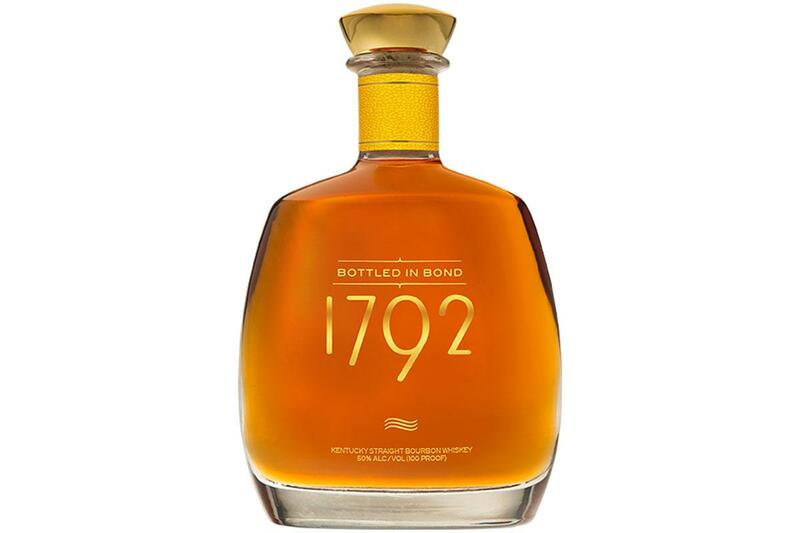 Palate: Its high corn content makes it syrupy sweet, which would be cloying if not for the pleasing bite that arises from its modicum of rye. As it is it has a balance of caramel and toffee with cloves and anise. With Carrillo: This Bourbon worked well with both cigars. The Bourbon’s hidden tang comes rushing out when enjoyed with the Carrillo. In turn. the cigar becomes very warm and hearty. With Oliva: The Oliva was also a good match, and the cigar strikingly effuses pleasant coconut and marzipan flavors. The Colonel gets promoted as its sweetness sings out, but in a lower key with meaty fruit notes. Appearance: Dark amber with copper. Snail-slow thick legs. Nose: Warm, sweet smoke and spice on the nose. Palate: Becomes fruity and spicy in the mouth. Big and bold, it projects licorice and orange peel notes as well as rich herbs and cinnamon. Finish: Very tangy finish with orange candy. With Carrillo: Under the influence of the Early Times, the cigar takes on earthy and herbal notes. The Bourbon gets fruitier with a surprise marzipan note. With Oliva: The cigar starts to throw its weight around with big, round earthy notes. The Early Times is a fine pairing for this Nicaraguan smoke, meeting it step for step, taking on a slightly meaty quality, while telegraphing its cinnamon and orange. Appearance: Amber, slow icicle legs. Nose: Caramel and maple candy nose. Palate: This bottling has all the rich vanilla and caramel notes of the lower-proof Evan Williams Black Label, but adds a healthy dose of spices like clove, cinnamon and ginger and a hearty, herbal note to round things out. Finish: Spicy, molasses curtain call. With Carrillo: The spices that the whiskey offers mesh intriguingly with the fruit on the cigar, adding to its chocolate flavor and creating a rich bonbon quality on the whole. A fine pairing. With Oliva: A licorice note appears on the whiskey, while the Oliva gains a meatiness to go with its leather notes. Appearance: Dark amber, think slow legs. Palate: Despite its advanced age (10 years), this is a Bourbon with nuance. It subtly introduces vanilla, caramel and toffee to licorice, spearmint and cinnamon. Finish: Just as the Bourbon-barrel notes dominated the palate, so too does the whiskey’s spice come out on the finish. With Carrillo: The cigar elicits more of the Bourbon’s spice, particularly the licorice and cinnamon. But the Carrillo remains static under the influence of the McKenna. With Oliva: This was a standout pairing. Such a nuanced Bourbon is sublime with this cigar, carefully dancing around its leather, coffee and wood. The Oliva gives back to the McKenna, reaching out for stronger definition to its spicier notes. Appearance: Amber with slow, chunky legs. Palate: Deep flavors of hearty herbs, rich toffee, toast, and leather as well as sturdy floral notes. With Carrillo: The cigar sparks a very fruity side in the Jim Beam. In turn, the Bourbon draws out mellowness from the Carrillo with its barrel notes. With Oliva: Again, the fruit notes emerge on the Beam, this time with a vengeance. Berries and grapes appear. The Olivia doesn’t get the same rise out of the Bourbon, however, essentially mirroring the fruit. Appearance: The lightest colored spirit (dark champagne) of the bunch, it runs down in sheets. Nose: Treacle-sweet nose with hints of spice. Palate: Its sweetness remains pronounced on the tongue, with notes of vanilla, marshmallow, coconut, fruit and even brandy flavors. Finish: A long encore with lots of sugar. With Carrillo: The cigar seems to mellow out the sweetness of the liquor, even as the marshmallow is enhanced. In turn, the Carrillo becomes heartier with rich woods and an almost leather quality. A fine pair. With Oliva: The corn sweetness of this whiskey melds well with the leather on the Olivia, taking a subtler tone and giving back plenty of sugar for the coffee and wood of the cigar to play in. Appearance: Golden amber with fat, quick legs. Nose: A maple syrup and molasses nose. Slightly perfumed. Palate: Proceeds to caramel with complex spicy notes of pepper and anise. Finish: Molasses and spice finish. With Carrillo: These two elements create a null pairing, but it can’t be said that they clash in any way. They are just separate pleasures brought together. With Oliva: The cigar makes recessive fruity notes on the Old Bardstown erupt, while the Oliva shows off white chocolate and becomes even more complex with the whiskey’s spicy notes. Appearance: Dark, coppery amber color, with chunky, lethargic legs. Nose: Licorice, cinnamon and maple aroma. 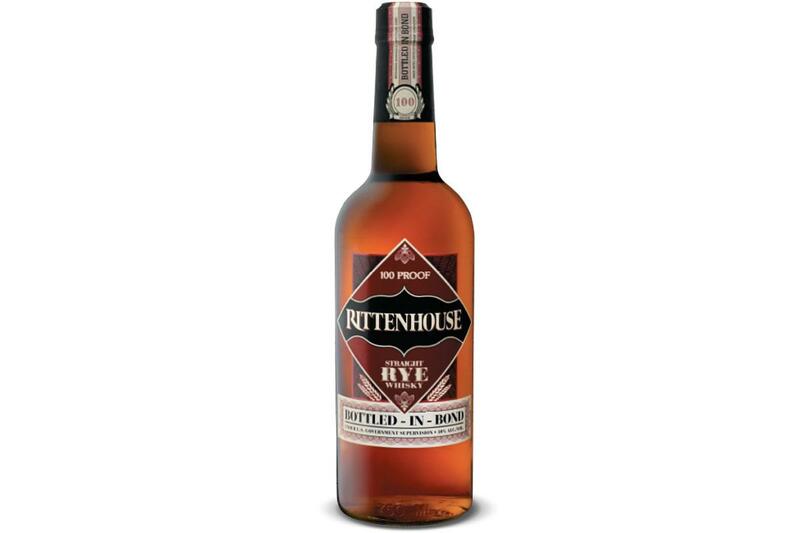 Palate: An intense, full-bodied Bourbon with plenty of red fruit, rich toffee, caramel, and maple, as well as slighter notes of licorice and orange peel. Finish: Ends with a tang and lingering orange flavors. With Carrillo: The cigar opens up a lot with the Bourbon, becomes nutty and toasty with caramel. 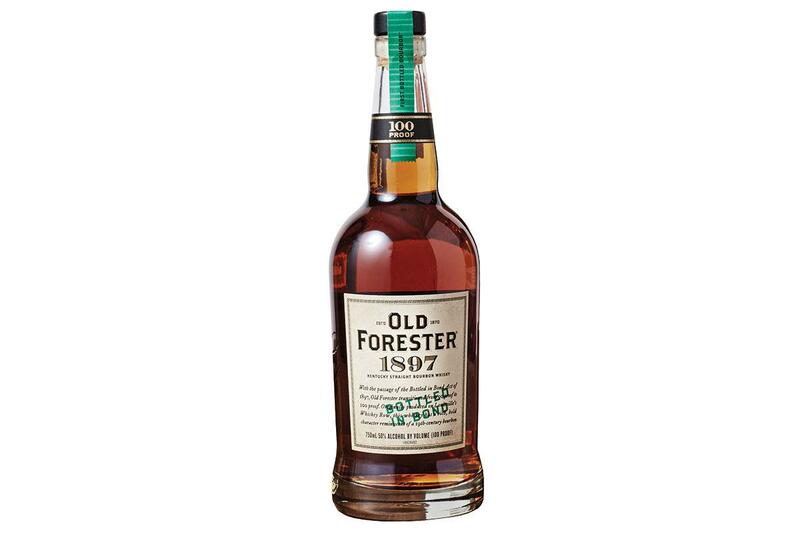 The Old Forester turns vanilla-like with more toffee notes. With Oliva: The maple and fruit in the Old Forester immediately sparks up a conversation with the leather on the cigar. The Oliva gives back a heartiness that rounds out the whiskey. A true match. Appearance: Amber color. Very slow, slender legs. Nose: Classic Bourbon nose with caramel, vanilla and maple. Palate: It has notes of pepper, cinnamon and licorice layered with caramel, maple and slight traces of vanilla. Finish: Licorice and cinnamon at the close. With Carrillo: The cigar comes alive under Grand-Dad’s tutelage, showing rich, hearty flavors and a bit of cereal. At the same time, the Bourbon gains a fruity glow. A wonderful match. With Oliva: This Bourbon also paired well with the Oliva. The licorice from the whiskey melds seamlessly with the leathers on the figurado, and magic occurs. Out comes an array of spicy, herbal notes with an underpinning of earthiness. Appearance: Rich yellow color with quick, medium-width legs. Palate: Today’s bonded version offers the fruit and spice of the standard release—cherries, blackberries, marzipan and cinnamon—along with Christmas spices as well as a mellow, hearty note of caramel. Finish: Spicy close with hints of eucalyptus. With Carrillo: The rye takes on Bourbon flavors, while the Carrillo becomes more mellow and hearty. Some of the aforementioned marzipan notes arrive on both participants. A very good pairing. With Oliva: Leather of the cigar really sings under the influence of the rye. Spices are emphasized by the Oliva, but the caramel flavors become understated. Appearance: Amber. Quick, medium-gauge legs. Nose: Herbal notes with spice on the bouquet. A subtle earthiness. Palate: It is sublimely complex with notes of toffee and vanilla, fruit flavors, mint, pepper, rye bread and cloves. Finish: Bows out with earth and licorice notes. With Carrillo: The darker notes of the cigar become more complex and hearty. The rye is a bit sweeter, with its fruit coming to the fore. With Oliva: Coffee from the cigar boosts the spice on the Rittenhouse and gives it a hearty twist. The rye’s toffee and vanilla melds well with the Oliva’s leather, promoting more complexity with fruit and spice. A good match. We happily received a sample of Kentucky’s newest bottled-in-bond Bourbon just recently, but it arrived too late for this cigar-and-spirits pairing. Nevertheless, we’d like to introduce this Old Fitz separately. This venerable brand, now owned by Heaven Hill, kicks off a limited-edition series to be released each spring and fall. Ages will vary from edition to edition, but this one is 11 years old, made between February and May of 2006, and bottled in April of this year. The whiskey is the namesake of John E. Fitzgerald, a treasury agent who curiously never made whiskey. Appearance: Deep copper/amber color, delicate excruciatingly slow drips clump together and descend in chubby legs. Nose: Maple candy and slight licorice. Palate: Very syrupy, it starts with maple sugar and fruit, and then explodes with spice, licorice and cinnamon on the roof of mouth. In another moment a pistachio note occurs on this very complex whisky. Finish: It bows out for a while with ovations for its sweet, spicy and nutty sides.